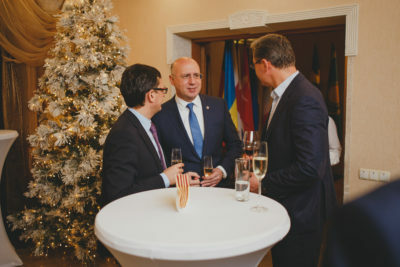 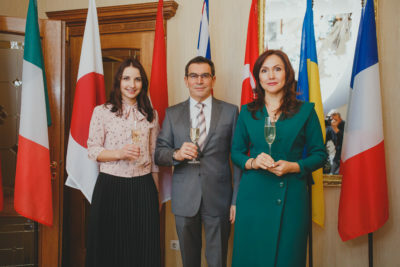 On December 12, Foreign Investors Association gathered its members, partners, representatives of public authorities and diplomatic corps at the regular FIA Winter Networking Reception. 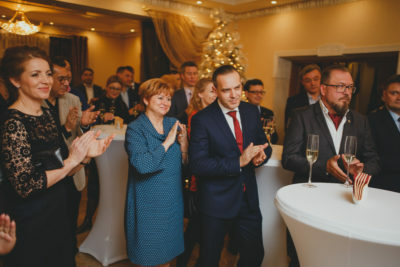 The special guest of the evening was Mr. Pavel Filip, Prime-minister of the RM. 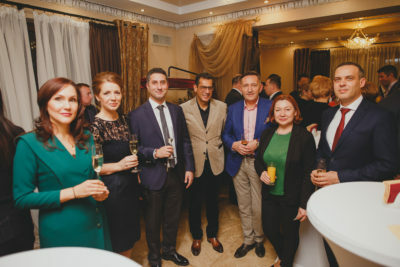 The purpose of the event was to celebrate winter holidays, 2018 year’s achievements and enjoy each other’s presence in a warm and friendly atmosphere. 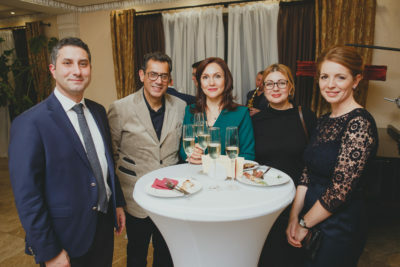 During the Reception, Dr. Alexander Koss, FIA President mentioned about the achievements and results obtained in 2018, but also about the topics that need the authorities’ support in 2019. 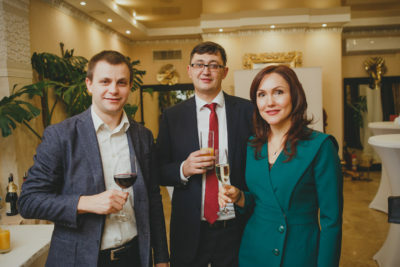 Mr. Pavel Filip, noted the strong and productive cooperation between the Government of the RM and Foreign Investors Association, but also stressed the business community contribution in improving the business climate in the Republic of Moldova. 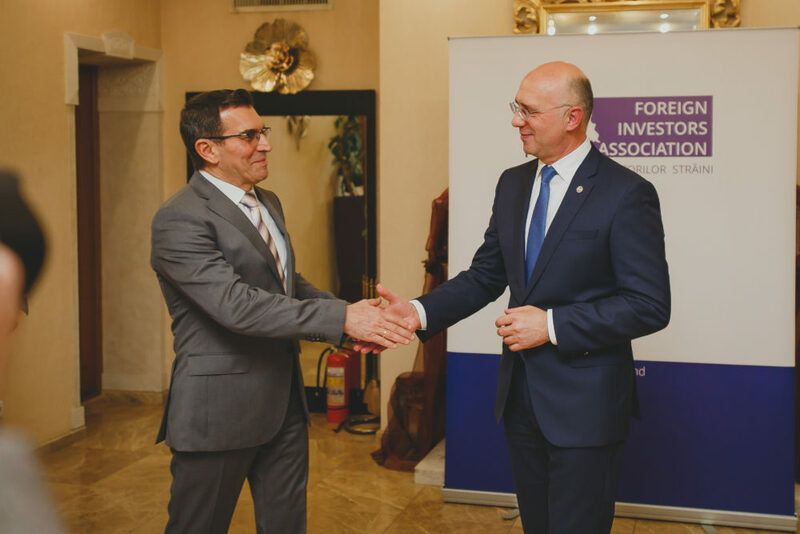 FIA will continue to be open to communication with everyone, to see perspectives and jointly find solutions, step by step improving the investment climate in the Republic of Moldova.